Getting a slow internet connection? 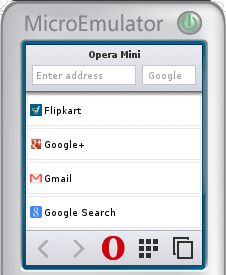 or want to save data or just want to try opera mini on your ubuntu desktop? also if you are a web developer it might be useful to see how your site looks in mobile/operamini. Opera mini compresses web pages through it's servers before sending it to you. It saves more than 80% of data and hence speeds up your browsing. 1. First, you must have Java runtime environment installed. You can Install it from ubuntu software center by searching the same, or by entering the following command in terminal. 3. 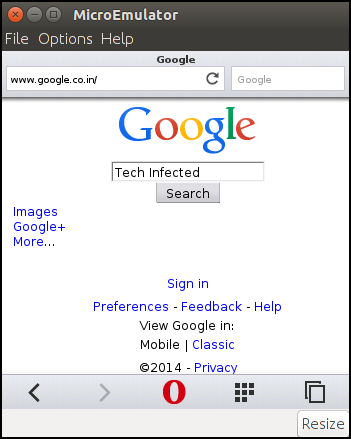 Next, goto http://www.opera.com/mobile/download/versions/ and select 'opera mini 8' from the list and download both .jad and .jar files. 4. 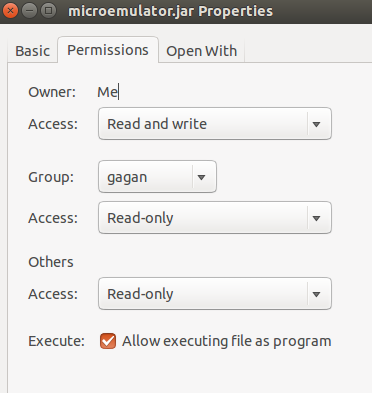 Open the microemulator.jar file by double clicking it. goto File -> open midlet file and then select the .jad file that you just downloaded and then click start on the emulator screen. Is the screen size too small? No problem! goto option -> select device and select 'resizable device' and then resize the screen to any size you want. Note: you can run any java mobile app similarly using the above steps.